If any Kerem family or teacher finds themselves in a time of need, including birth, death, sudden or continuing illness in their family etc, they should inform the Chesed Committee, via email, how best they can be assisted. 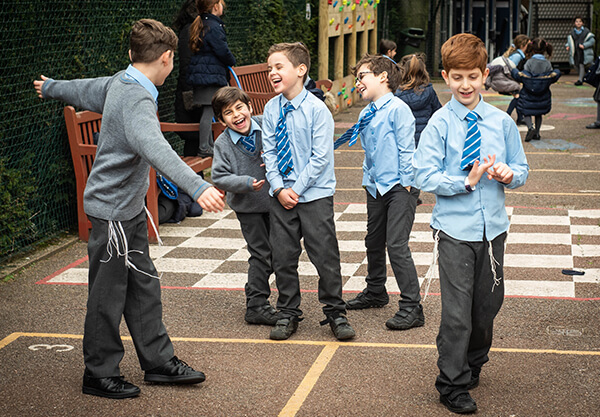 Depending on the situation, the help that can be provided by the Chesed Committee includes kosher meals or grocery shopping delivered to the house, school drop offs or pickups and play date rotas. Usually, this help can be requested for 1-2 weeks but ongoing needs will also be taken care of for longer when possible. Our intention is to centralise the help that is already generously offered by many parents to each other as well as to ensure that every family is included. We ask all parents who are interested in helping out other Kerem families to please put their name forward by emailing keremchesed@gmail.com so that we can add you to our database of Chesed volunteers. All volunteers will be notified each time a Kerem family finds themselves in a situation of need and will have the option to decide when and how they can help. 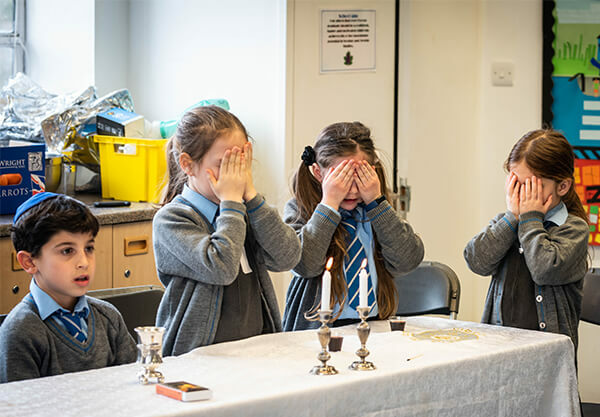 This is truly a volunteer opportunity that offers complete flexibility and if you help just one family over the course of the year, you will have made a significant contribution towards the work of the Chesed Committee. The provision of meals will be organised through the website www.takethemameal.com where volunteers will be able to sign up for a meal and specify exactly what they are bringing. Any allergies or particular requirements of the family will be specified on the website. In order to ensure that a certain level of Kashrut is maintained, we would like to clarify that for our purposes, a “kosher kitchen” is one in which separate dishes, pots and utensils are used for meat and for dairy; a dishwasher is used only for meat or for dairy, not for both; all meat and poultry brought in and consumed are from a kosher butcher or are prepackaged under rabbinic supervision; no non-kosher fish or seafood are brought in and all packaged and canned foods used are either certified kosher or on the Kosher List of the London Bet Din. Ready prepared food can always be purchased. Greenspans butchers: 11 Lyttelton Road N2 0DW; 02084557709. 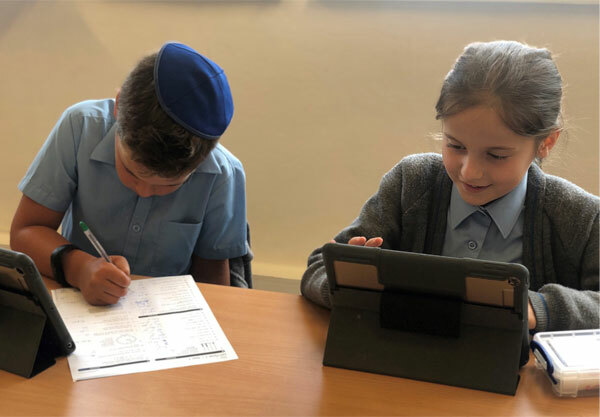 We believe that the Chesed initiative will not only be a useful tool to support the Kerem school community but an outstanding way for us to express ourselves; exemplifying to our children how to be considerate of and generous to one another.